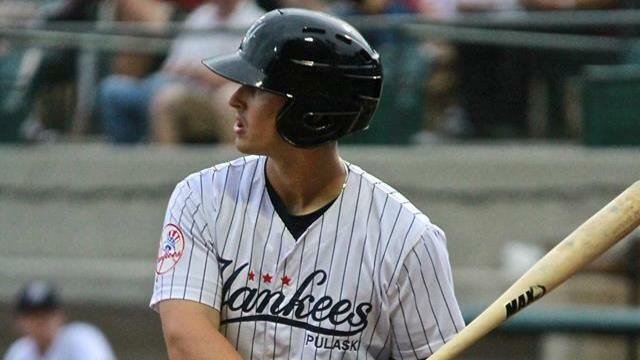 A couple of promising Yankee prospects of note: 21-year-old Nathan Mikolos, the left fielder for the Pulaski Yankees of the Rookie Appalachian League, has had eight RBI’s in his last five games, and is batting .345 this season. 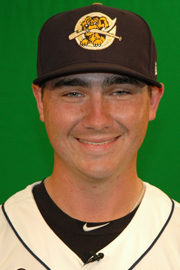 He was the Yankees’ 3rd Round draft pick in 2012. 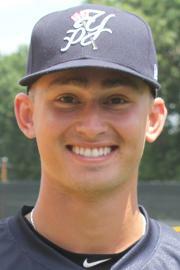 Justin Kamplain, a 22-year-old southpaw for the Charleston River Dogs, the Yankees Class A team in the South Atlantic League, has struck out 12 batters and has let up just 1 earned run in his last two games/12 innings. I wish them both luck, and will continue to keep an eye on them.